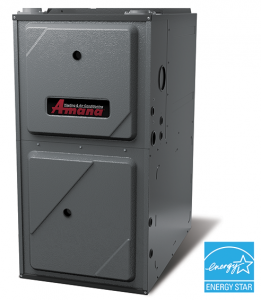 We offer a full range of Gas-Fired Warm Air Furnaces to take care of your home and your family’s heating needs; from basic economy models to the highest efficiency units available, including the latest in advanced features. A&K Heating and Air Conditioning installs or replaces with the best brands. And all of our furnaces and installations are backed by the best warranties in the business. With fuel costs rising, choosing a heating system that will reduce your future energy consumption is one of the smartest investments you can make! Save money on utility costs by upgrading and servicing your HVAC equipment. 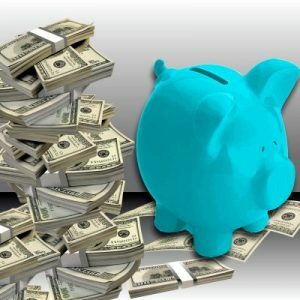 And with that investment, you’ll be rewarded not just with a reliable furnace and a manufacturer’s warranty, most likely you’ll also have a much more energy-efficient unit. Energy-efficient standards have vastly improved. And new furnaces have other advantages than just efficiency. Not only do they pollute less, but operating noise on new models are much lower than that of older furnace models. And a new oil furnace will also produce more even heating and maintain its temperature at a more constant level. 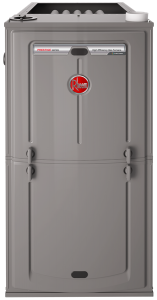 Rheem Low Profile Gas Furnaces are available for upflow, downflow, and horizontal applications! Prestige Series Gas Furnaces are so quiet, you may never know it’s on! 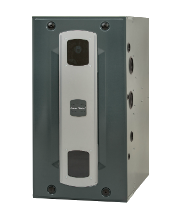 Classic 90 Plus High Efficiency Gas Furnaces are designed specifically to lower energy bills, even in the coldest climates. 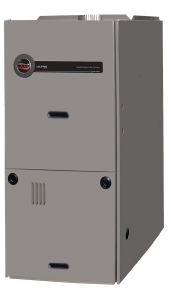 Classic Series Super Quiet 80 Gas Furnaces offer plenty of advanced features, dependable operation at an attractive price. All furnace installations include free removal of old equipment. Old furnaces are stripped and recycled. A&K Heating and Air Conditioning recycles and reclaims while reducing waste. 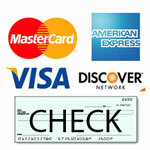 A&K Heating and Air Conditioning can install a new gas furnace using our expert technicians. Contact us today!